Nature and light, Juanita. Sunny and cheerful top floor, end-unit is wrapped in windows! 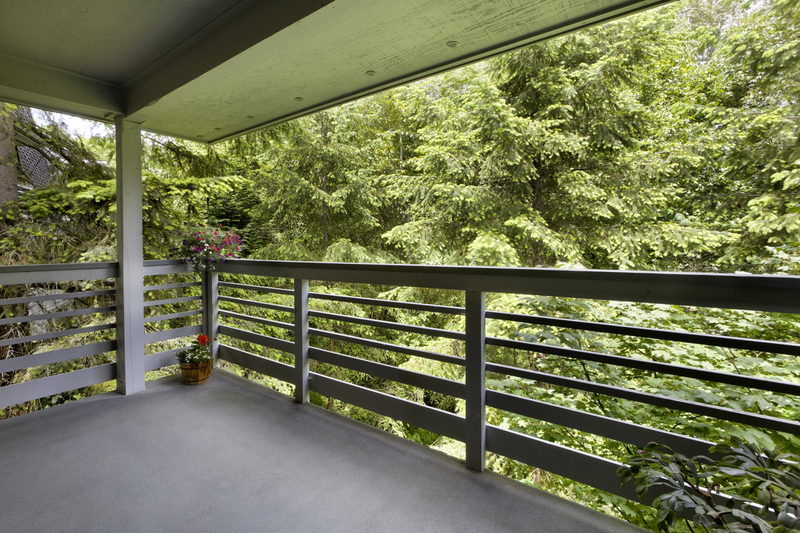 A fantastic design with views to greenery everywhere you look for a serene park-like feel. Spacious living room enjoys a gorgeous fireplace and access to the huge covered deck with lovely tree views. Bright, open kitchen with bay window and excellent workspace. 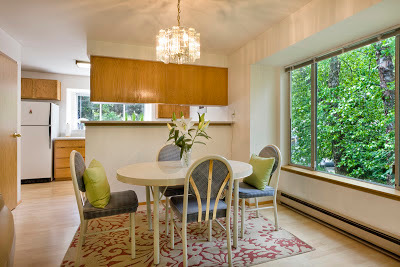 Separate dining room, extra-large master suite, and second bedroom with private entrance to guest bath. 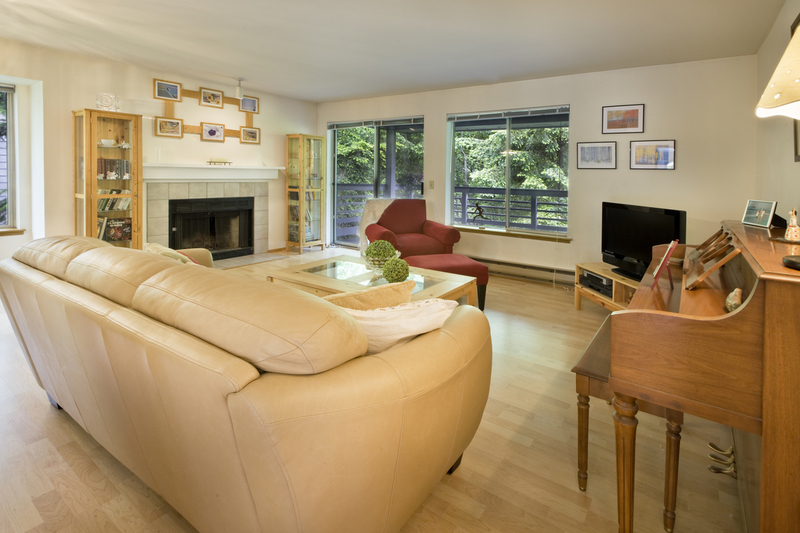 Extensive wood laminate flooring promotes great flow and a modern, airy feel. Two reserved parking spaces plus extra storage. 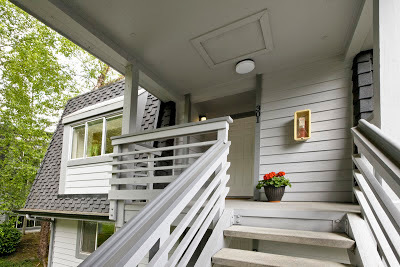 Close to Burke Gilman trail, great shopping and freeways. 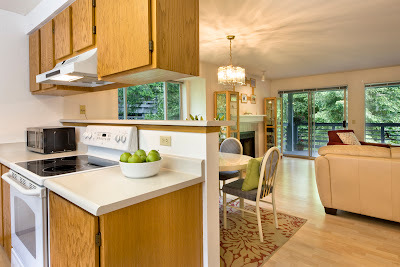 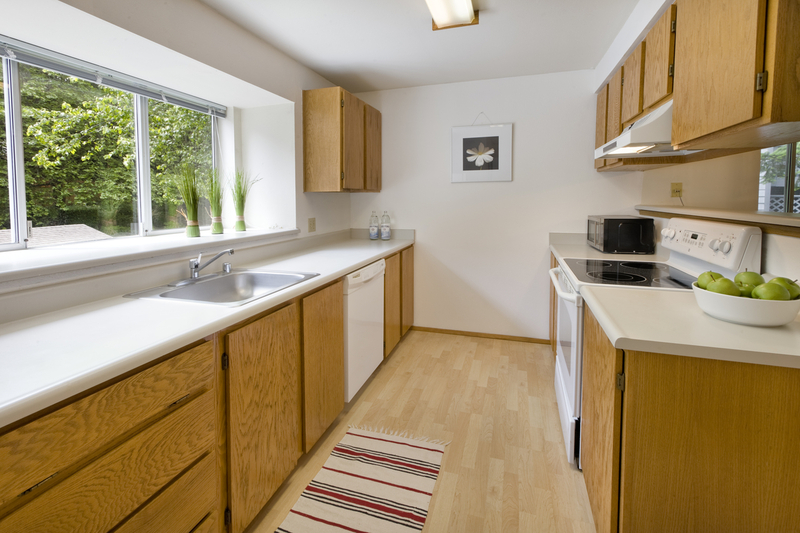 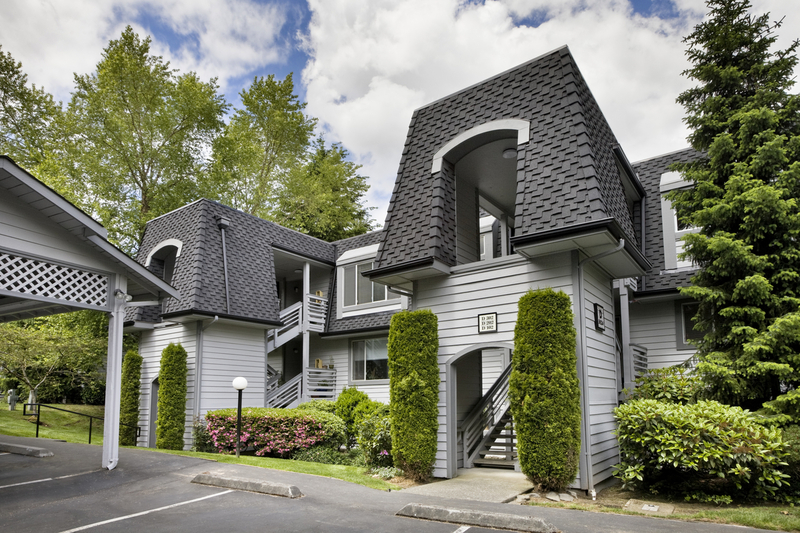 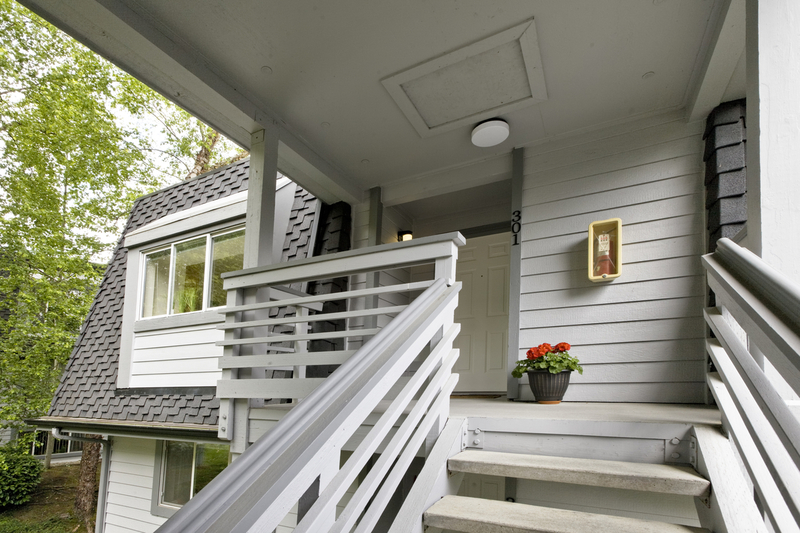 Enjoy all Kirkland has to offer from this spacious and private treetop oasis! View the Photo Gallery or Contact Us for more info!